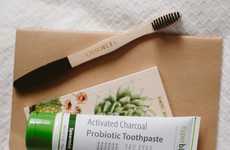 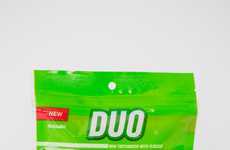 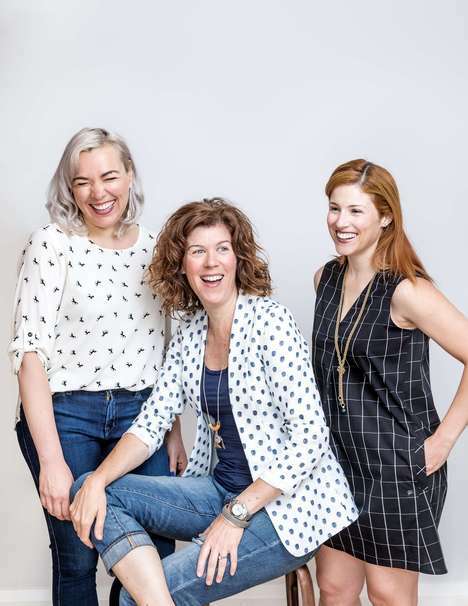 Oral care brand Ordo launched a subscription service that now makes it incredibly easy for consumers to easily stay on top of their hygiene routines. 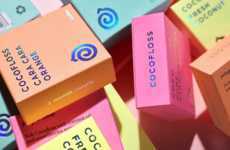 The Refill pack is delivered every two months and provides members with a replacement Ordo brush head, a travel cap, a two-month supply of toothpaste and even a battery that may be used with the brand's electric toothbrush. 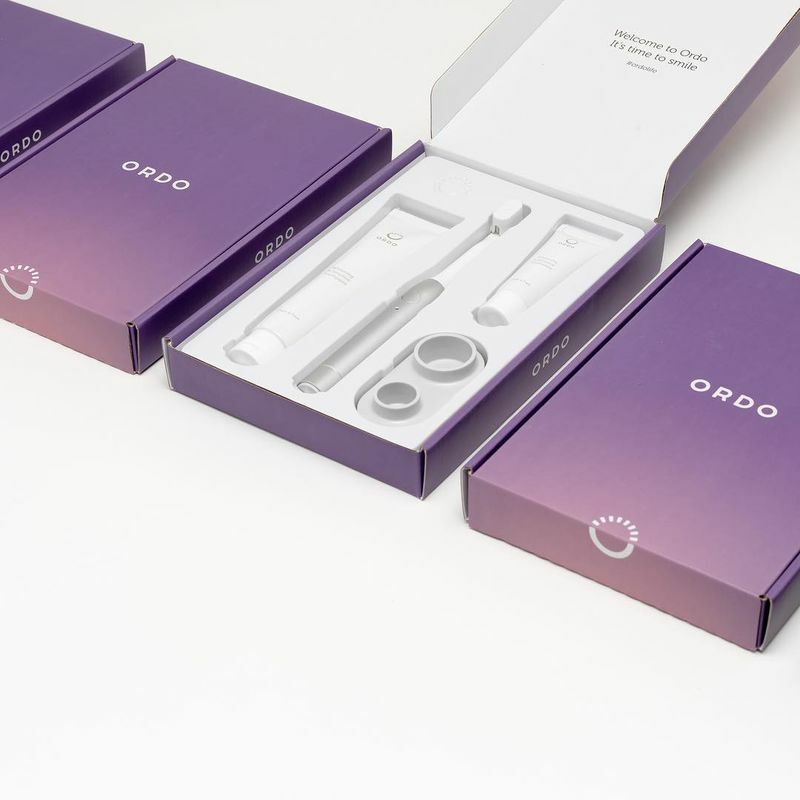 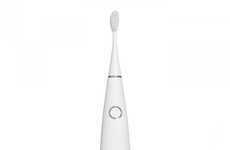 Ordo offers flexible options to get consumers started, such as the Ordo Pack, which contains an electric toothbrush, as well as the Ordo Couples Pack. 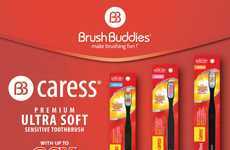 As many consumers desire all aspects of their lives to be aesthetically appealing, dental products are getting design-centric makeovers. 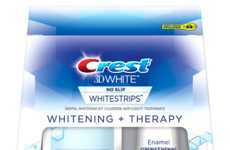 On top of this, products like toothpaste, dental floss, toothbrushes and mouthwash are now being offered through models that prioritize convenience and easy recurring ordering.